There are many binary options robots in the market today and as a trader you will be stumped if you were given a moment’s notice to choose one. This is because to select the best one, you will need a lot of time and effort to even make a shortlist leave alone making your final choice. What a review like this one does for you is to investigate the various binary robots that are in the market and give you recommendations if they are worth trusting with your deposits. One of the newer robots is the Make Money Robot. What is the Make Money Robot? 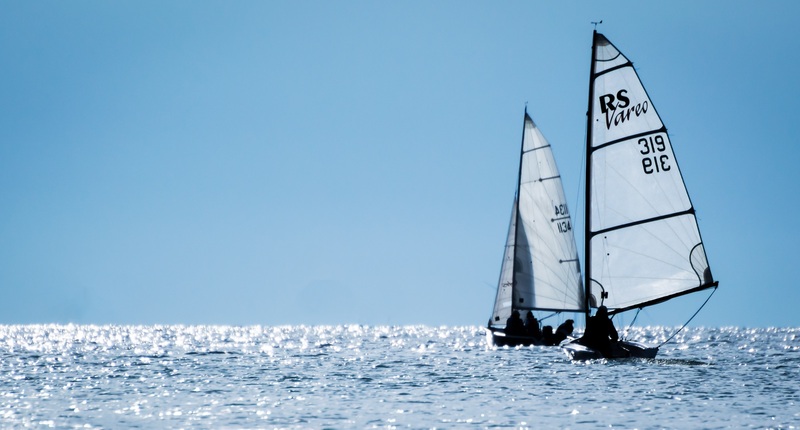 This software is the brainchild of Michael Williamson. Apparently, he was a top Wall Street stockbroker who was doing well for the firm he worked for and for himself as well. It came to pass that some Asian employees formulated an algorithm for a secret trading system that made the firm more money via an unprecedented 95% ROI (Return on Investment). 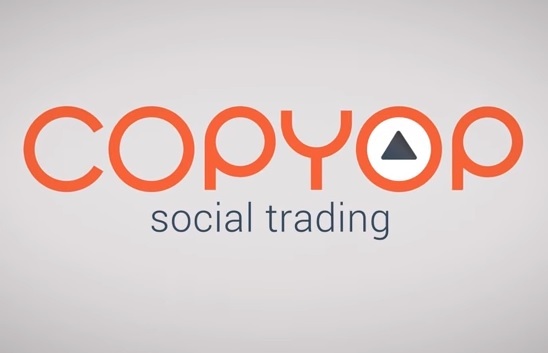 This brought about the fact that good employee Michael Williamson was let go as his services had become redundant thanks to this great trading system that his colleagues created. Mr. Williamson decided that he would do his research into this new trading system and its algorithms. After years of research, he came up with the Make Money Robot, an automated system that will make you money through binary options. What do you stand to gain with Make Money Robot? Landing on their website takes some patience because itranks poorly. 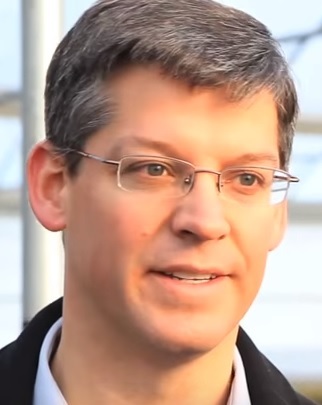 When you do land there, the first thing you will have to do is listen to the Michael Williamson describing the birth and growth of his software. He will go on and on about how successful he is from trading binary options using his software. He will then describe how it can also make you really wealthy because you can have it as well. Make Money Robot is fully automated; you will not be compelled to make any manual trades here. All you will need to do is register with one of their selected brokers, pay a minimum deposit of $250 and you canstart trading right away. This will be your ticket to total financial freedom according to the introductory video. Still on the video, you will hear testimonials from people who have allegedly made good money from this robot and they will be profusely thanking Mr. Williamson for allowing them to use his amazing software. The program says that what you stand to make per day is not less than $1,586 after a few weeks of trading. This comes to at least $500,000 after trading for this software for a year. This means that just by trading with Make Money Robot you will make in excess of a million within two years, and this is the absolute minimum. The money that you will earn from binary options will be determined by the accuracy of the signals that the robot generates to make successful trades. This robot boasts that their accuracy level never falls short of 72.5% and an average of 75% ROI for every trade. For deposits of $500 and above, you will be eligible to be awarded trading bonuses with which you will make more profits. What you will not be able to do is to make withdrawals of these deposits. You can only withdraw profits from the bonuses once you have fulfilled the software’s minimum trading requirements. Make Money Robot does not limit itself to trading currency pairings like most binary options do. You can also make your predictions in the behavior of indices with the same trading principles and same winning and losing outcomes. The signals generated by this software are not hollow ones. Apparently, they are derived from the result of careful analysis of the key indicators and financial news and events covering the globe. All this information is digested and used in their algorithm to generate the signals with which the robot will trade and give you an ROI of at least 75%. Exaggerated promises like this, does not exactly help to gain trust. Does all this add up? Who exactly is this Michael Williamson? If he was such a great stockbroker on Wall Street, there must be a news item about him or a reference to him somewhere in the World Wide Web. The truth is that according to the internet, he does not exist beyond his software. This is interesting because his profile would have been amplified when he created a system that churned out millionaires in a period as short as two years from just making deposits and waiting for his software to trade for them. The accuracy levels of 72.5% and the much promoted 75% ROI are just good fables. This is because there is not a single trader who has proven that this is even possible. If it were possible, we would have plenty of new testimonials declaring the fact. What you have now are the same people claiming to have made lots of profit from Make Money Robot for months on end. The moment you hear that a binary robot insists on you registering with their broker and none other, you should be alarmed. What is the credibility of this broker? Who has traded with him and shared their experience? Could it be that the software and the broker are one and the same thing? One common aspect of questionable binary options platforms is that you are required to listen to a personal story about how a person, almost always fictitious, has made a fortune with this software. This is the case with Make Money Robot. That story by Michael Williamson about himself does not inspire a lot of confidence and the chances of this being a scam rise as you continue to listen to the software. Any person who says he is in business will try to maximize his gains by all possible means. It beats the purpose to have a system that makes traders at least $1500 a week and $500,000 within a year going for free. This looks like a clever way of convincing people to sign in for no other reason than to collect their deposits and run. Make Money Online is not regulated by any recognizable body. This means that should you have a complaint about their operations, you have nowhere to report the matter to or any legal recourse. The promotional video is quite detailed about how this system made unprecedented profits for a sock brokerage firm on Wall Street. How it morphed into a binary options robot is something that you will not find information on. Stock broking and binary options are not so similar that software will just change its official usage by a click of a button. When there are so many negative things being said about a robot in online forums, and complaints are all over, it is a sign that traders are far from happy with the software and people are losing trust after making big losses while trading with Make Money Robot. The issue of fake scarcity of chances is another factor that points you to a scam. Make Money Robot have been saying every day is their last day to register new traders for nearly a year now. This indicates that there is no scarcity of traders but a scarcity of people with money to make deposits. 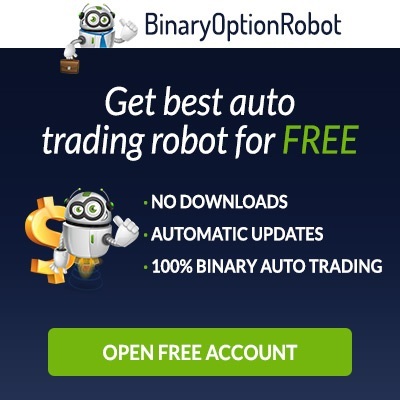 Are you looking for a binary option robot to invest with? Please do not register with this software, its chosen broker BT or with any of its affiliates. The likely outcome is one of tears when you realize that you have just lost all the money you invested. Not all binary options robots are like this. Binary Option Robot gives you all the necessary services and support to make money from trading binary options. The ROI is high and sustainable. The brokers you will register with are all professional firms whose respect is wide and whose signals are a key reason why it is so successful. 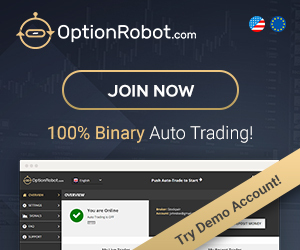 Binary Option Robot is the leader in giving beginners a good orientation to binary options despite the fact that you will not be required to have any knowledge on binary options and their trades. Register with Binary Option Robot for a successful outcome and enjoy trading with respected professionals. AN APPLICATION OF DATALOGIC/R KNOWLEDGE DISCOVERY TOOL TO IDENTIFY STRONG PREDICTIVE RULES IN STOCK MARKET DATA. 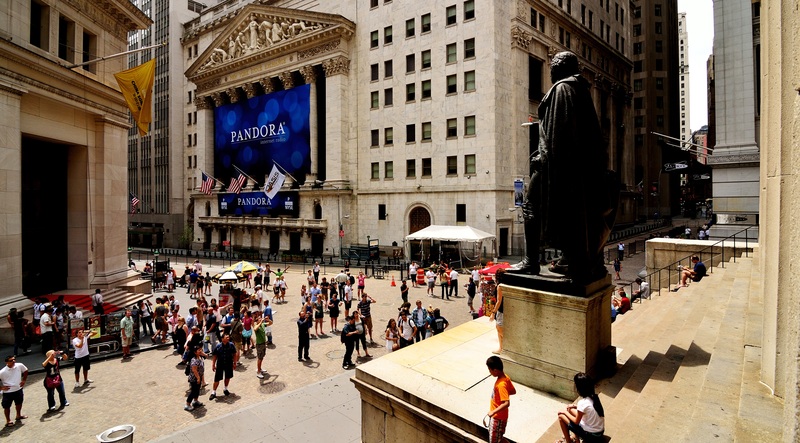 Are Existing Stock Broker Standards Sufficient? Principles, Rules and Fiduciary Duties. Factors Influencing Individual Investor Behavior. Effects of Switching Barriers on Satisfaction, Repurchase Intentions and Attitudinal Loyalty. Analyzing the expert judge: A descriptive study of a stockbroker’s decision process.